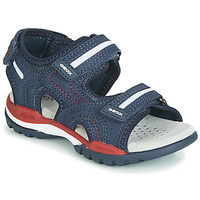 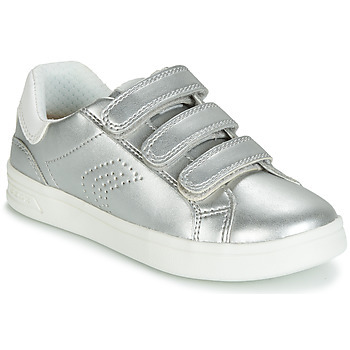 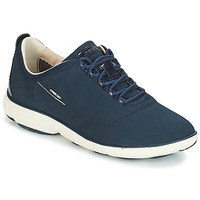 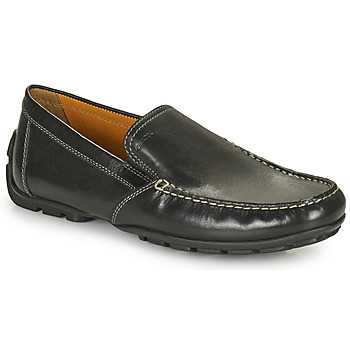 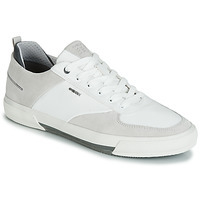 GEOX Shoes, Clothes, Accessories, - GEOX - Free delivery with Spartoo UK ! 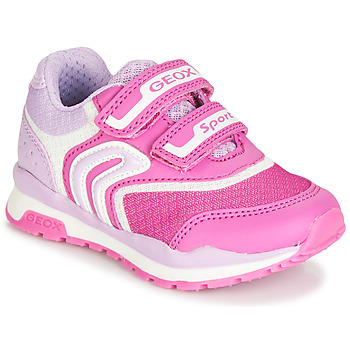 The Geox brand is an innovative brand! 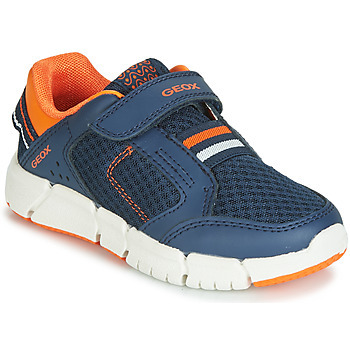 The breathable shoe was designed and created by Geox, a brand who puts their commitment to comfort at the forefront of their designs. 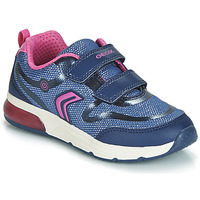 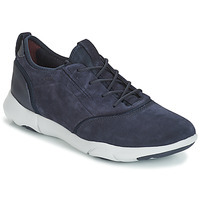 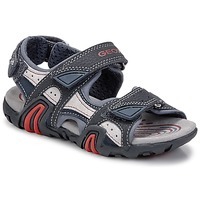 Geox for women, men, and children, everyone can find their own pair of Geox and enjoy the quality of their rubber soles that let your feet breathe. 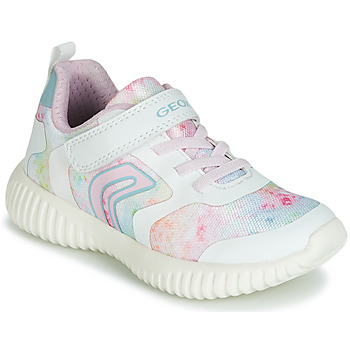 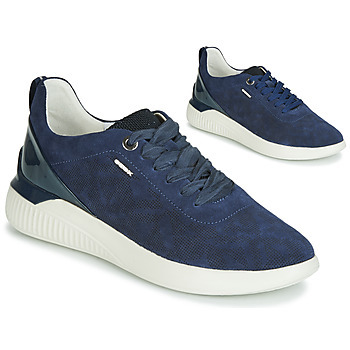 Plus, these shoes are well-designed, with a style that is something between casual, sophisticated and sporty, they meet the needs and tastes of the whole family. 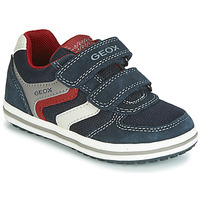 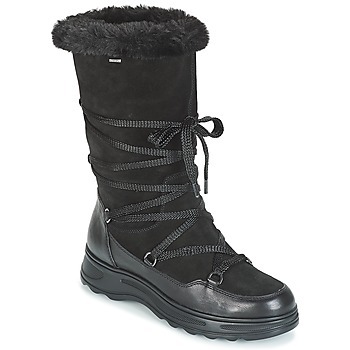 Geox has become one of the leading shoe brands in the world, known for the high quality of their products. 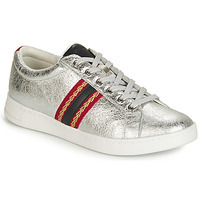 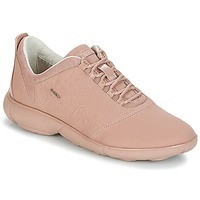 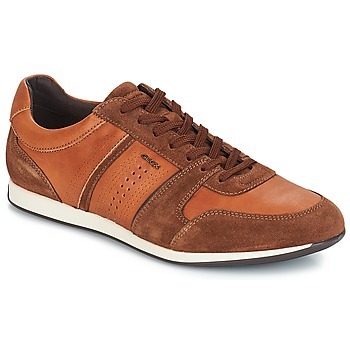 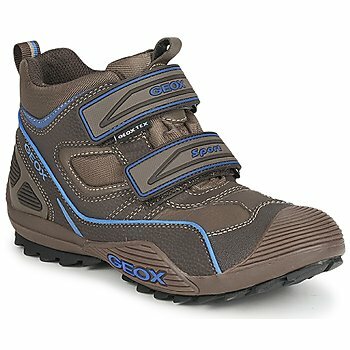 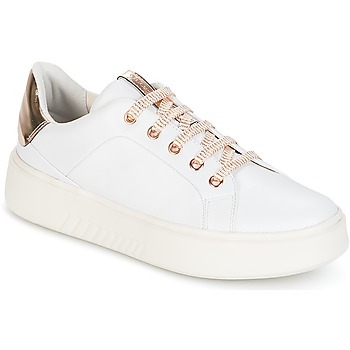 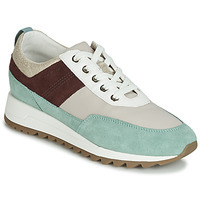 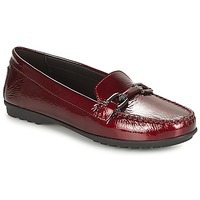 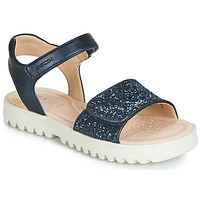 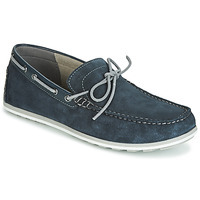 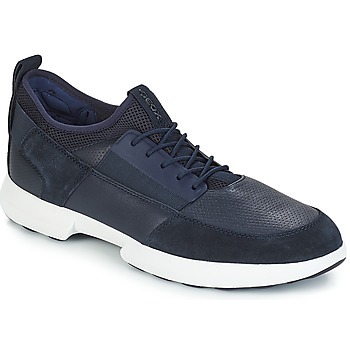 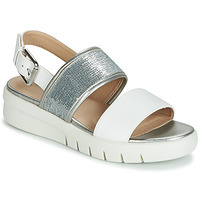 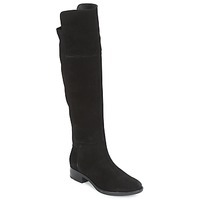 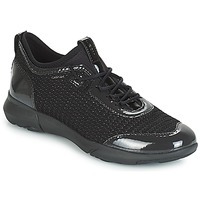 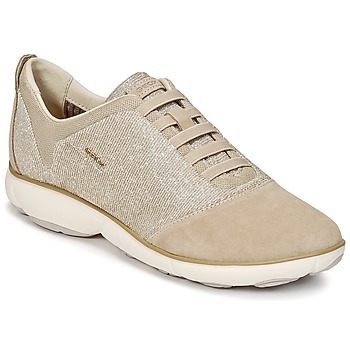 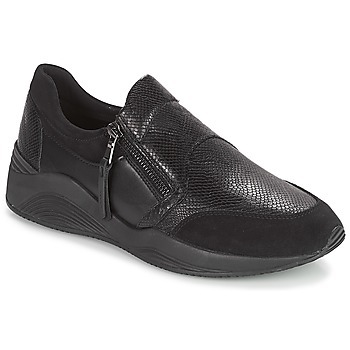 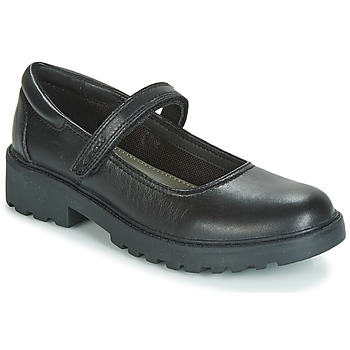 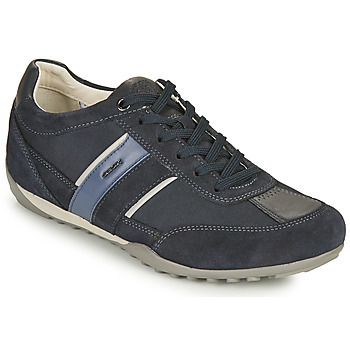 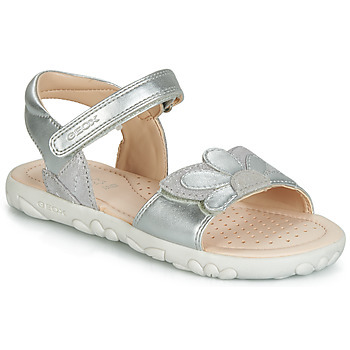 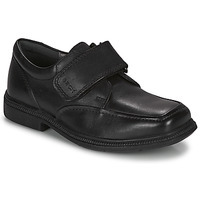 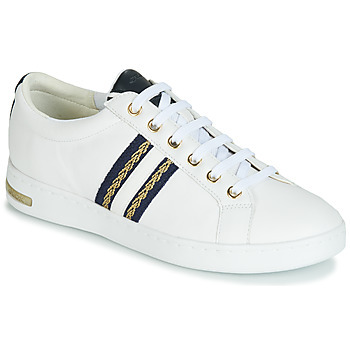 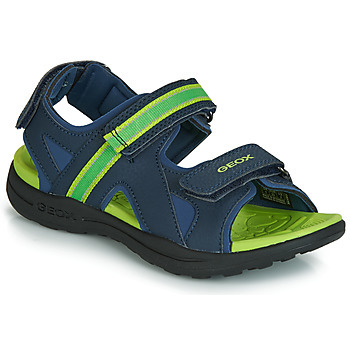 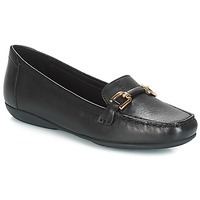 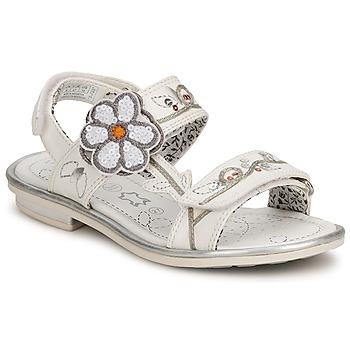 You can find the entire Geox collection online on the website specializing in shoes: Spartoo.co.uk. And with a little luck, you’ll find a a pair of Geox at a discounted price during the sales or private sales. 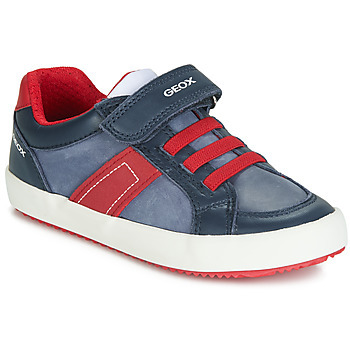 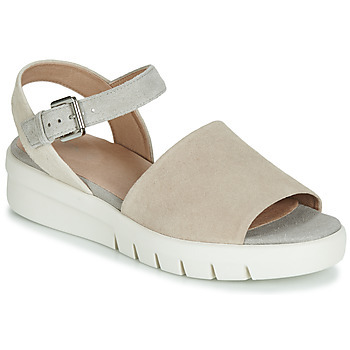 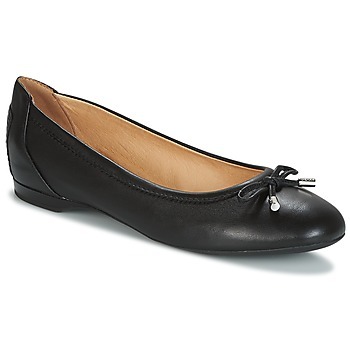 In our Geox women’s section, shoe lovers will be easily seduced by the variety of shoes made by the brand. 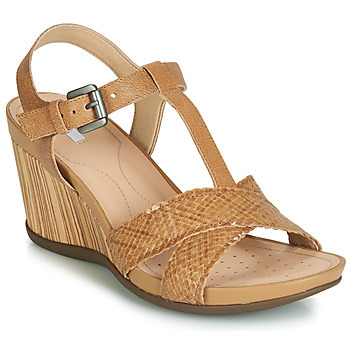 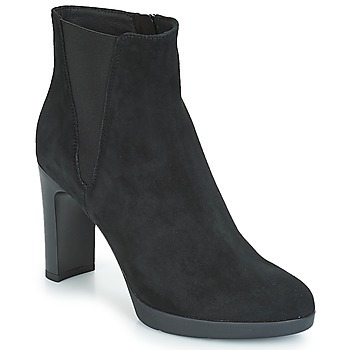 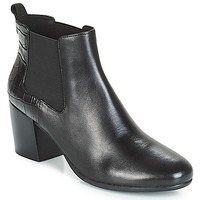 Heels, sandals, flat shoes, boots : those are the shoes that urban women need in the shoe collection. 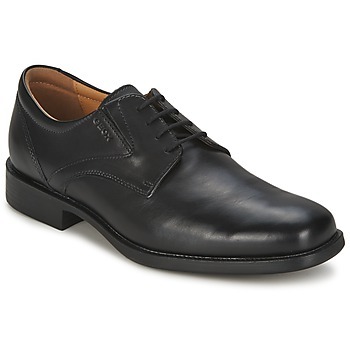 For men, they have a great selection of modern shoes to choose from, like trendy, comfortable trainers brogues and boots. 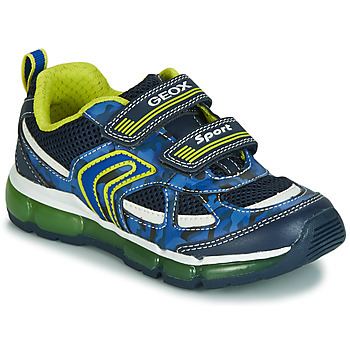 In short, Geox is THE leading brand when it comes to children’s shoes, and the brand is well known for its Eclipse shoe with blinking lights on each foot ! 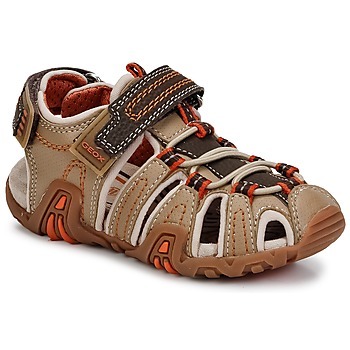 These shoes for boys are very popular on the playground! With more than 1600 brands available on our website, Spartoo.co.uk is the shoe website with the largest selection in Europe. 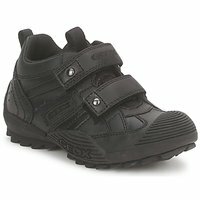 For those looking for a new pair of shoes that combines a fashionable design and irreproachable comfort, you will love wearing Geox. 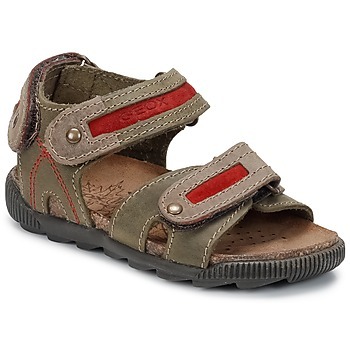 Spartoo has a wide range of such shoes like Les Tropéziennes sandals, Kickers flat shoes, Converse sneakers or Nike trainers. 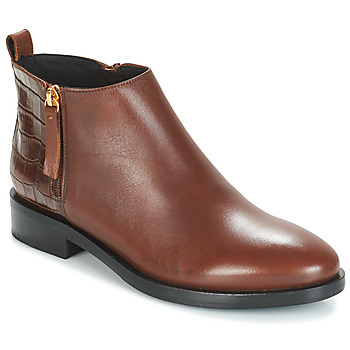 Treat yourself to several pairs and rack up your fidelity points with each purchase in order to get future discounts on Spartoo!